JUST 24 hours before today’s TT Cricket Board elections, former West Indies spinner Dinanath Ramnarine decided to oppose current TTCB president Azim Bassarath. Ramnarine, a wily leg-spinner during his heyday, said Bassarath must be opposed based on principle and values. The elections will be held at the TTCB office at the National Cricket Centre in Couva, from 6 pm. Newsday was informed yesterday that no other positions might be contested. Ramnarine and ex-Red Force captain Daren Ganga have been questioning the running of the TTCB – including its constitution – for years. But over the last few days, it seemed Bassarath would go unopposed at the elections. 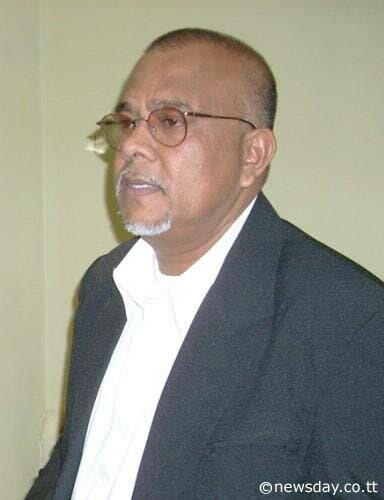 Ramnarine said recent allegations facing the TTCB led to people asking him to contest the elections. “I have previously stated that I would not participate in any TTCB-related election unless significant changes were made to the governance of the organization. 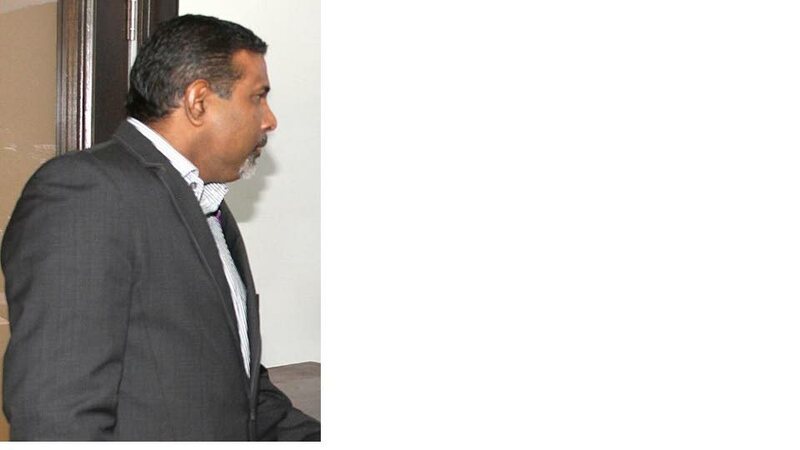 Ramnarine said the current governance structure will make it difficult to defeat the current president. “After due consideration, I have accepted the invitation to contest the position knowing fully well that the odds of succeeding under the very undemocratic governance structure that we are fighting to change will be difficult, if not impossible. The former TT and West Indies leg spinner is hopeful that some people will change their minds at the last minute. The TTCB incumbent currently enjoys 12 outgoing votes according to the constitution. Reply to "Dinas goes after Azim’s wicket today"